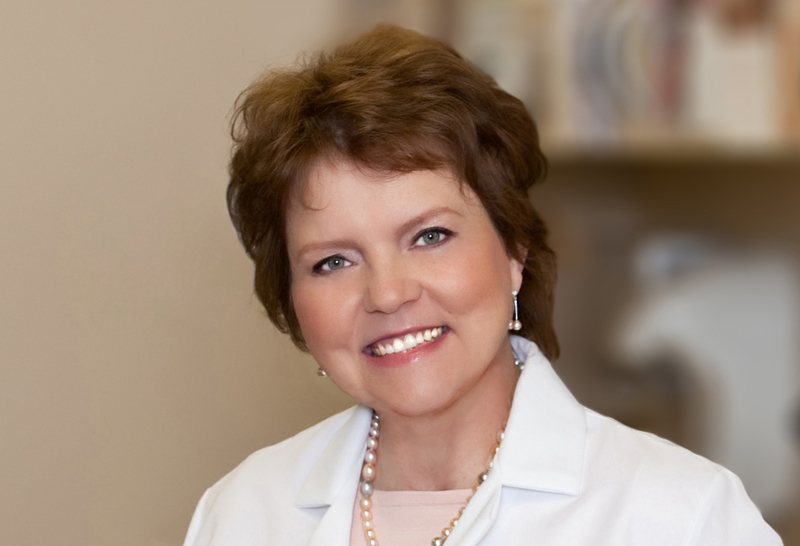 Dr. Donna Block has retired from OBGYN practice as of May 2018. Since founding Clinic Sofia in 2004, Dr. Block has built a unique clinic to meet the needs of many wonderful women throughout the Twin Cities. Thanks to her vision and care, she leaves behind a community of strong, healthy women and a team that is proud to carry on her legacy to empower women with the care, information and tools to be as happy and healthy as they can be. The ancient Greek goddess of wisdom and nurturing would be proud of her modern-day legacy.When Dr. Donna Block founded Clinic Sofia, named after the legendary goddess named Sophia, she envisioned a healthy, nurturing and supportive clinic for women enriched by wisdom, conversation and connection. It was a vision sparked by a “little girl who loved babies” and one that continues to shine today. A native of the small town of Columbus, Nebraska, Dr. Block moved to the Twin Cities in 1975 and worked as an audiologist before starting medical school at age 32, with the desire to “make sure my daughters had access to a different experience of healthcare as well as be a part of women’s lives at such important stages. Practicing medicine since 1987, Dr. Block went on to open Clinic Sofia in 2004 and fulfill her dream to offer a better approach to women’s healthcare by giving women the nurturing, insight and guidance they need from obstetrics to childbirth to menopause and everything in between. She has a special interest in gynecological surgery, obstetrics and menopause. Her patients describe her as “a friend,” “caring” and “someone who tailors her services to where I am right now.” When she’s not seeing patients or delivering babies, Dr. Block loves spending time with her two daughters and her friends, painting and other creative projects, reading and working out with her trainer.